Turning the tide is no easy feat — especially when that tide is a tsunami of students ditching Pitt football games right after “Sweet Caroline” — but new athletic director Scott Barnes won’t ride those waves alone. 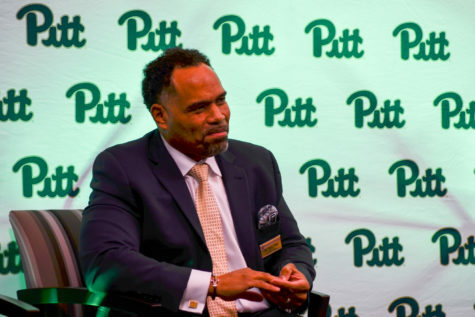 In June, Barnes revealed his plan for a Panther Fans Experience Committee to enhance student morale at Pitt sporting events, as well as increase communication between the Pitt community and the athletic department. 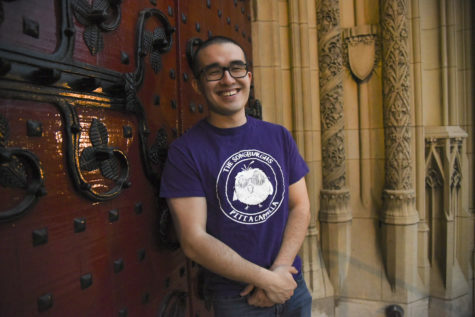 The University created the 20-person committee of Pitt students, faculty and alumni in August after a rigorous vetting process. 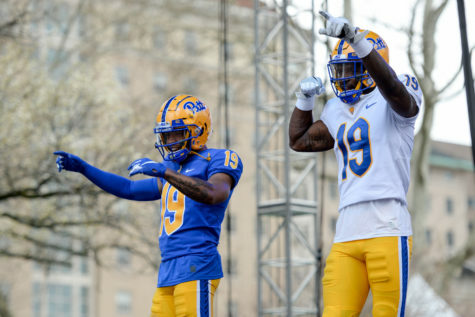 Committee members weren’t able to go into specifics about their first meeting, which took place Aug. 31, but members like David Jedlicka and Anson Whaley are ready to make a difference in the way Pitt Athletics operates. 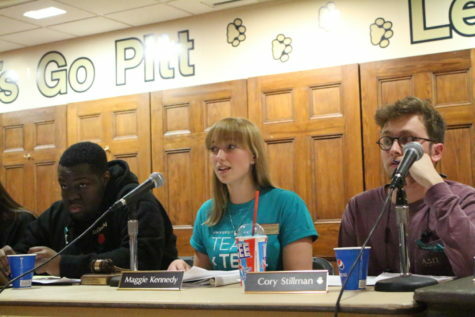 Jedlicka is a Pitt alumnus and former president of the Oakland Zoo, Pitt basketball’s student cheering section. Because of his dedication to attending as many sporting events as possible, both while in school and as a graduate, Jedlicka fits the mold of an avid Pitt fan. Jedlicka said he had a few ideas that he prepared to share with the committee during its first meeting but could not go into specifics. He said the nature of the initial gathering was somewhat relaxed and served as an opportunity for committee members to get to know each other. 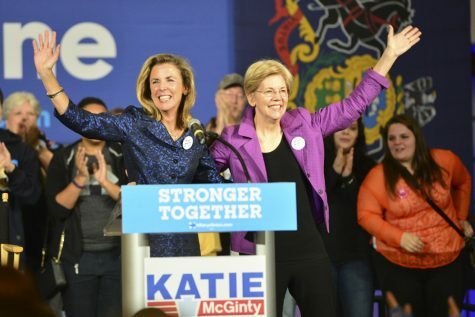 “It was basically a meet and greet and a session where we just kind of shared ideas with each other,” Jedlicka said. 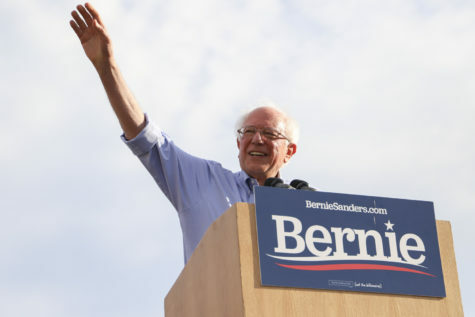 This first meeting came more than two months after the announcement of the initiative and 18 days after the committee members were announced to the public. 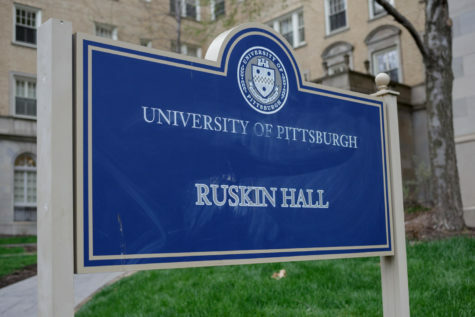 More than 800 applicants submitted forms arguing why they deserved to represent Pitt athletics through the committee. 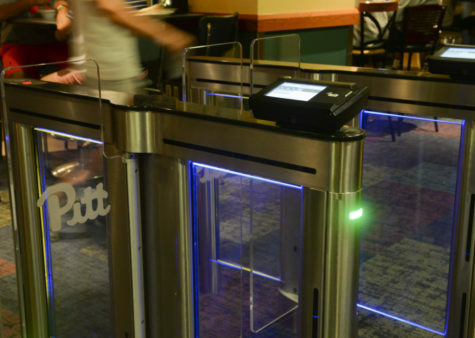 The form asked applicants questions such as how many Pitt sporting events they had attended since becoming a student and whether or not they held season tickets for any sporting events. The school hand-picked 20 applicants in July. 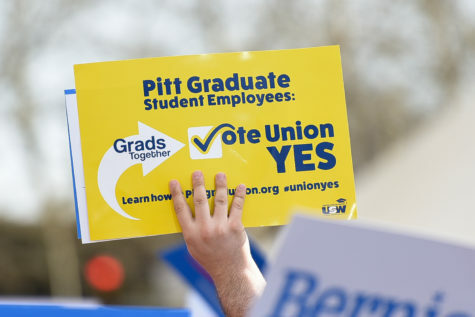 Each member’s term lasts two years, and the committee members will attend quarterly meetings to debate how to increase attendance at sporting events as well as how to improve the overall relationship between Pitt athletics and its fanbase. Jedlicka hopes to encourage current Pitt students to donate to the school’s athletic department after graduation. He specifically cited the Panther Club, which uses alumni-donated funds to provide scholarships for student athletes. 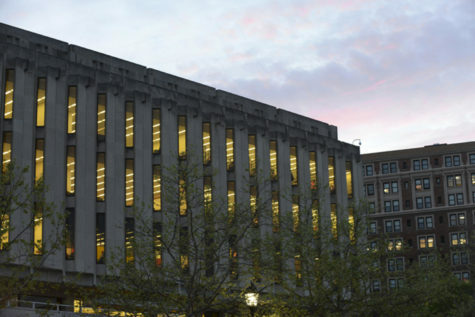 Student transportation to and from football games is critical for new committee member Anson Whaley, who serves as the editor of Cardiac Hill, SB Nation’s Pitt sports blog. Whaley said the committee is a great opportunity to generate discussion about how the athletics department can improve student and community morale. Whaley also mentioned a research-based post for Cardiac Hill completed last year, which looked at attendance of Pitt football games during the past 15 years. Results showed that the highest attended games were when the team was winning or when they were playing a strong opponent. As for Jedlicka, he hopes that by the end of his term, the committee will have improved the overall Panther fan experience. 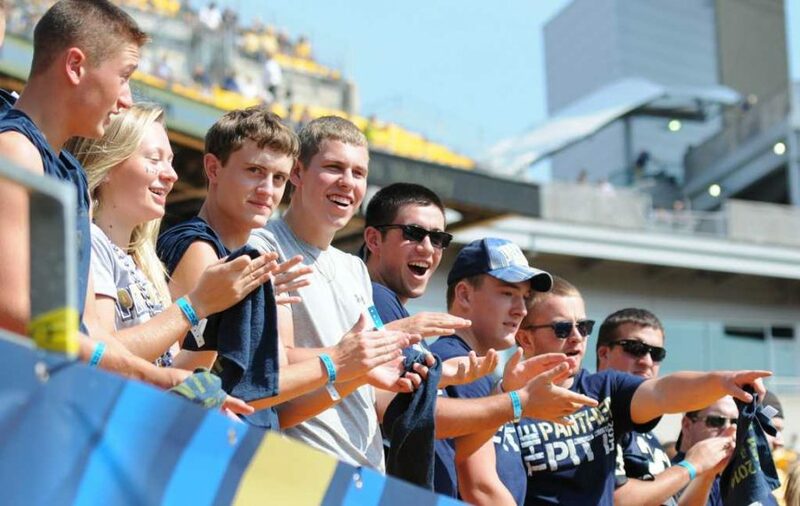 “It’s a new day for Pitt Athletics, and I’m definitely excited about it,” Jedlicka said.